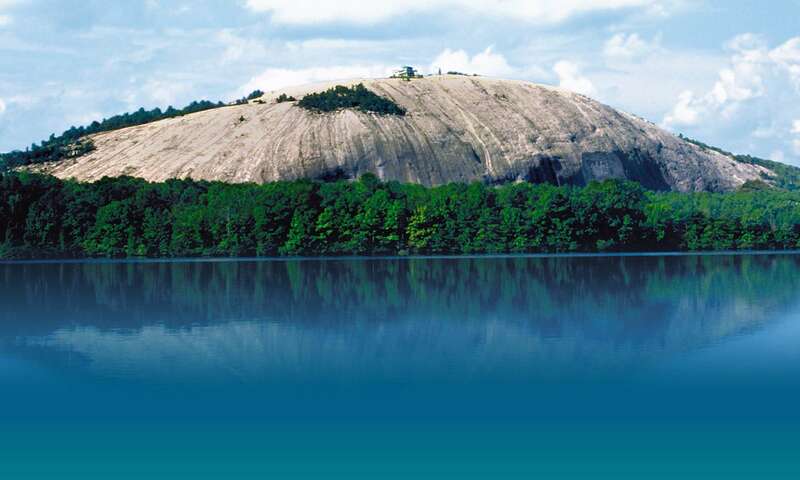 Atlanta Challenge, LLC provides fun and effective team building events at Stone Mountain, GA. Whether you are having a conference at Evergreen Marriott Conference Center (one of our partner sites), bringing your group to Stone Mountain Park for a day, or this is your home base, Atlanta Challenge can provide a professionally facilitated team building event to meet your needs. 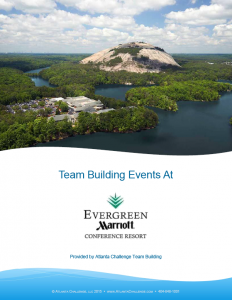 View all of the Stone Mountain team building events in this PDF, including some exclusive programs only available at this location. 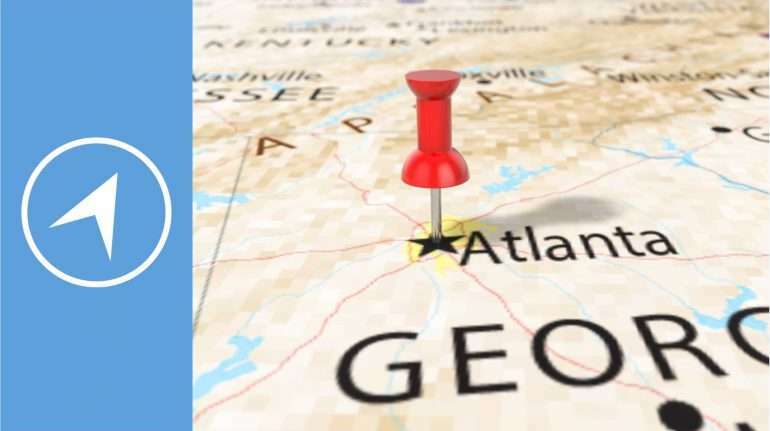 To explore all our team building events, see our Event Finder or call 404-848-1001.